In a recent interview with app.com, Little Steven suggested that he would really like to produce one more Bruce Springsteen record before they "check out." Steve goes on to say that it does not necessarily have to be an E Street Band record, but he would like to do one more "Stevie-Brucie production together." Hey, I'm all for that change and would love to see that happen! Little Steve also said that this past tour was incredible in the sense that there were multiple things that Bruce could do with the show. 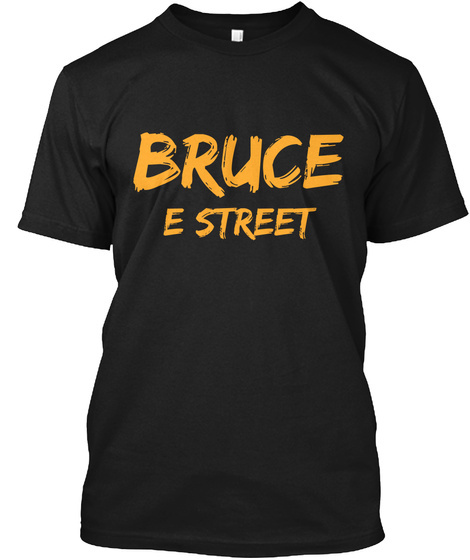 You could just have the E Street Band play, you could have Bruce do a couple solo acoustic songs, or you could even go Seeger Session style with all the horns. He went on to say that there was literally nothing that the band could not do. Van Zandt also fully supports Springsteen in whatever he wants to do next, "at the same time whatever Bruce wants to do is something I'm going to support and enjoy whether we're [E Street Band] included or not. He has the right and he's earned the ability to do whatever he feels like doing." Be sure to check out the app.com article by clicking here! In the meantime, let's all hope that Little Steven gets to produce a Springsteen record one last time.